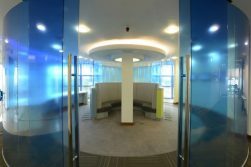 Whether it be a simple reorganisation of a department, a full relocation of offices or the refurbishment of a manufacturing facility, the first step is to meet and establish your requirements. Our staff will go thru a detailed checklist with you to establish all your requirements from Headcount to facilities, departmental breakdown to future expansion plans! Once the practicalities are clear, we can then discuss aesthetics and budget. Some clients are more concerned with practicalities than concept, but whatever your aims, we will work to ensure that the final product is coherent and meets or indeed exceeds your expectations. Our team will draft up layouts based on the initial criteria, all the time cognizant of Regulatory requirements. Not every project will require Planning, a Fire Cert or DAC, but when required, we can guide you thru the process and make it as painless as possible. We will prepare budgets with the “must haves” and options on the “nice to haves” and provide clear options on the range of finishes, services and furniture available. 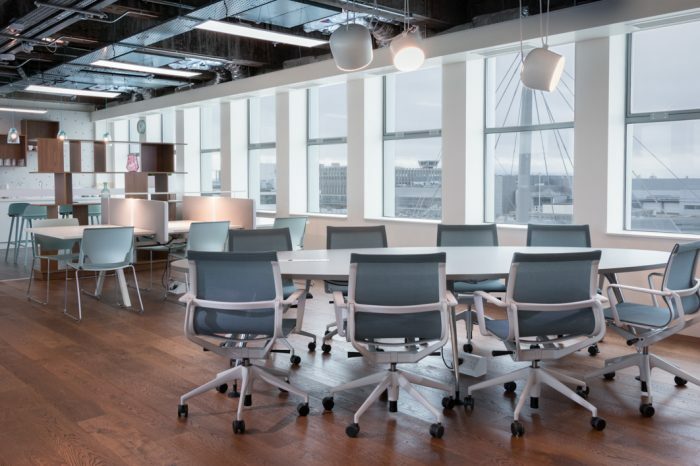 Our team will feed in their extensive experience and knowledge at every stage to guide you thru the process considering everything from the acoustic performance of the partitions to in-depth product knowledge on the services. Once the design, scope and figures are tied down, our experienced team will prepare for action, creating detailed programmes and monitoring the project as it progresses thru every stage. Our core team of fitters and wider team of subcontractors are all well versed in the intricacies of delivering a project on time. We’ll even manage your move! Weekly progress reports and updates are issued to the client and the programme closely watched, all to ensure that all important “Go-live” date is met with ease! It’s our goal to provide a seamless turnkey service, and we look forward to not just handing over the keys, but also to be your Contractor of Choice when the next project comes around. Once complete, we’ll provide a handover pack with all the details on the project, including relevant Certification and operations and maintenance manuals. It was pleasure dealing with All Systems mainly because I trusted them both in terms of their technical skills but also their commercial practices. I am so happy with the office that I brought my kids on a little tour and they are jealous, especially of the kitchen and library. That says it all. 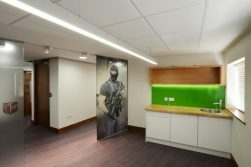 David Brouder and his team managed the project from start to finish and it is very evident that “All Systems” have vast experience in office refurbishments.They assisted me in managing the communications to all my employees to ensure minimal disruption to them during works. 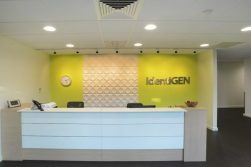 It was a pleasure to work closely with David and his team from inception to finish and it is important to mention that the project was completed ahead of schedule and within budget. Regus have dealt with All Systems since 2001. During this time they have carried out a large amount of work for us. 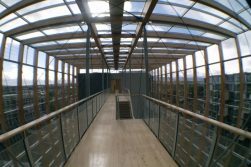 These jobs have ranged from regular maintenance works to completing full fitouts of office buildings. I have always found All Systems to be extremely professional. All works are completed in a timely manner. They ensure that their level of work is to the highest standard and that the client is satisfied with the completed works. I can confidently recommend All Systems as a solid and reliable supplier and experts in their field. 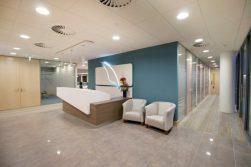 CarTrawler have used All Systems for a number of office fitouts and have always found them to be professional with good attention to detail. 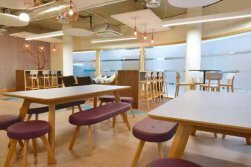 They also completed a restaurant fitout which had a very tight time constraint on the project. All Systems completed the work on time to a very high standard. They are efficient, reliable and professional and all the staff are very friendly.